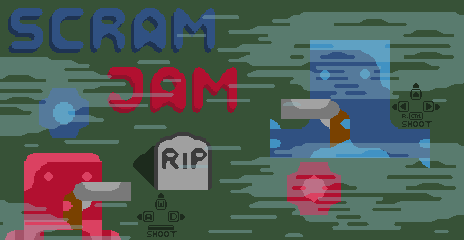 This was my contribution to Skræm-jam. Johannes Jonassen did an amazing job on the art. I really hope that i can find the time to continue on this project and keep learning more about programming and game dev.